LAGOS – NIGERIA. 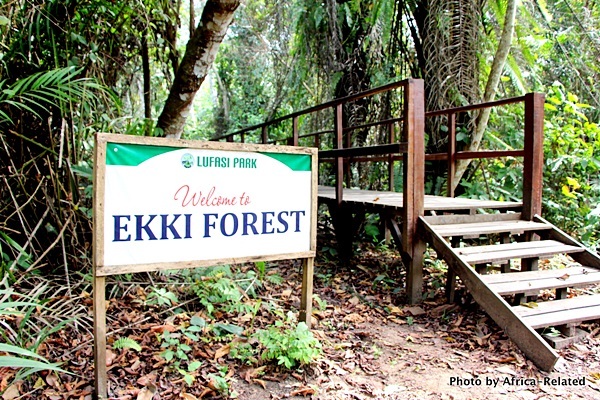 The Lekki Urban Forest and Animal Sanctuary Initiative (LUFASI), is an urban forest park that sits on 25 hectares of land on the Lekki – Epe express way. 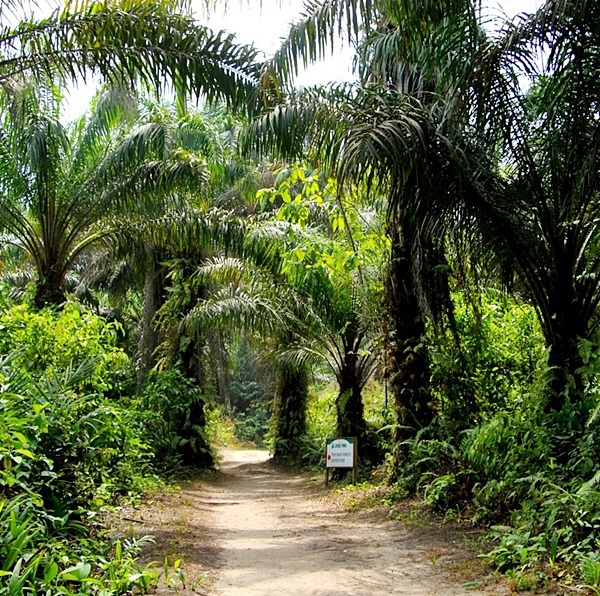 This area is a little patch of pristine coastal rain forest that had been protected Since the Lekki Peninsula development started 25 years ago. It still contains some last remaining stands of the highly endangered Ekki “Iron wood” tree and the threatened hooded vulture and great hornbill. 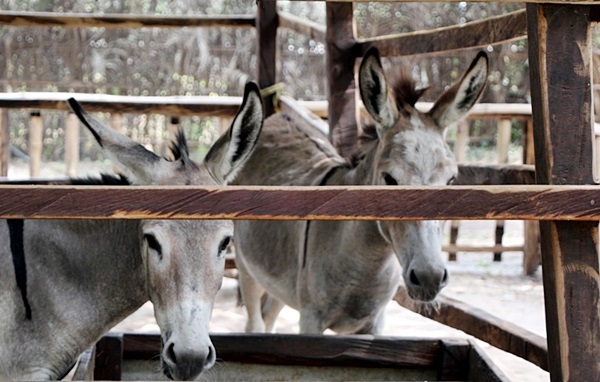 LUFASI is a great nature park, a relaxation centre with a fully equipped play park and football pitches, and an animal sanctuary. It also serves to educate the public on environment friendly practices and is a training centre for young Nigerian veterinary doctors. LUFASI is an NGO and works in partnership with Lagos State Government to create this unique eco-friendly recreation centre. LUFASI is just minutes east from the second toll gate on the Lekki-expressway after Ajah.